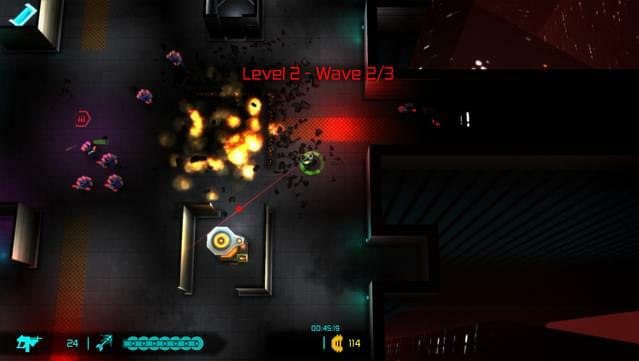 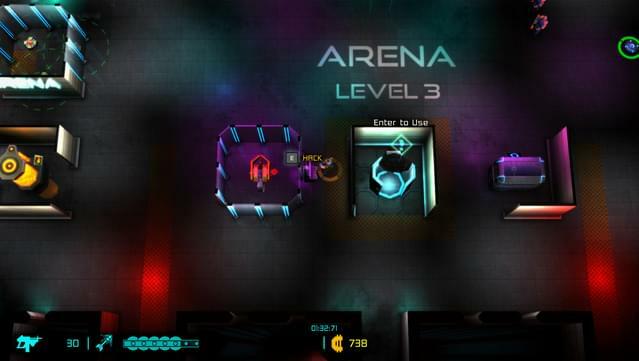 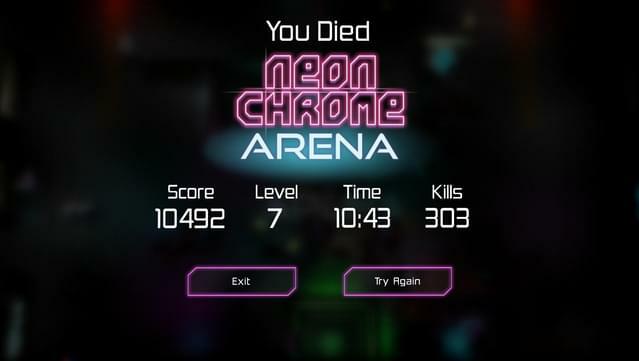 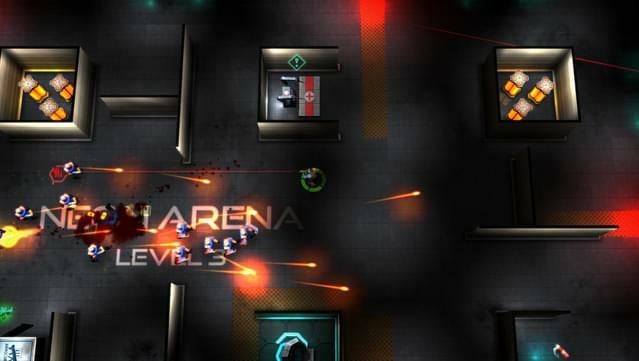 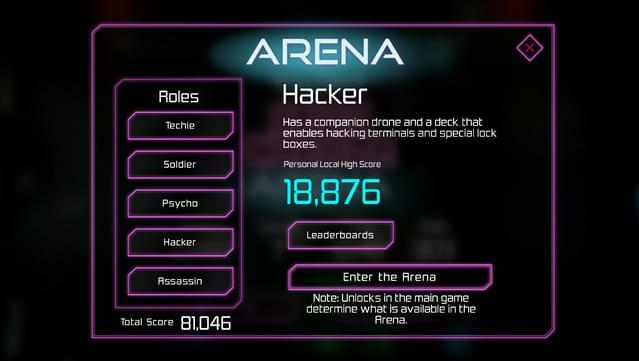 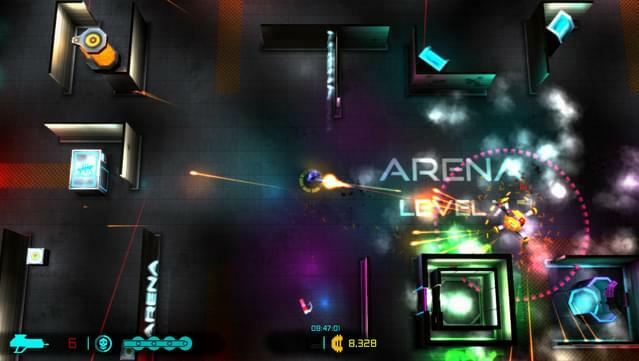 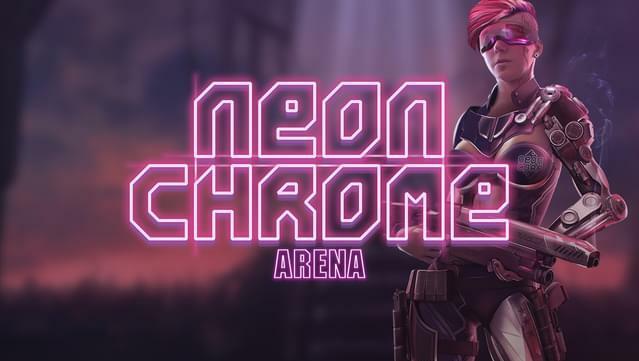 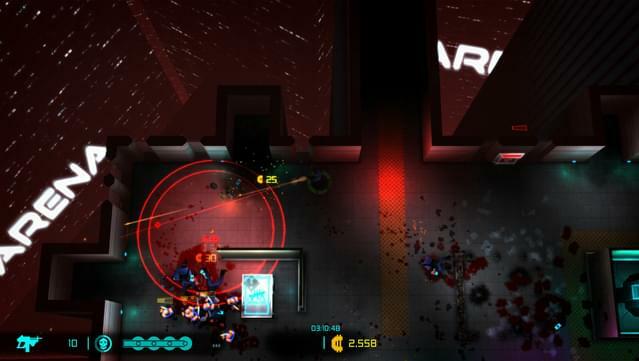 Neon Chrome - Arena is an arena type survival game mode with leaderboards. 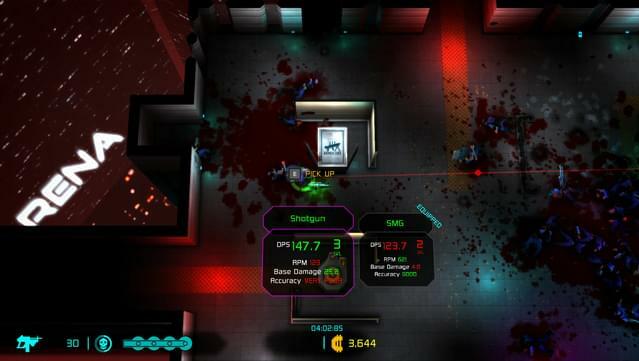 Your goal is to survive as long as possible using any means necessary. 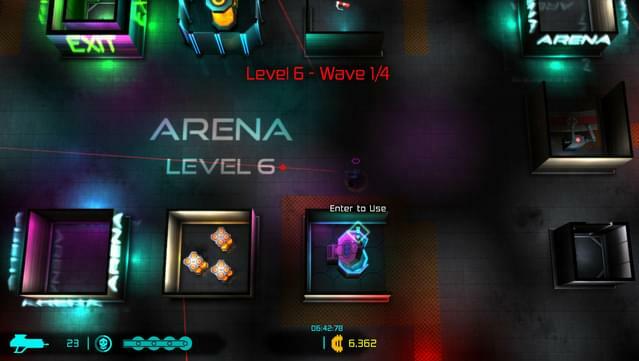 Endless streams of enemies will eventually end your fight. 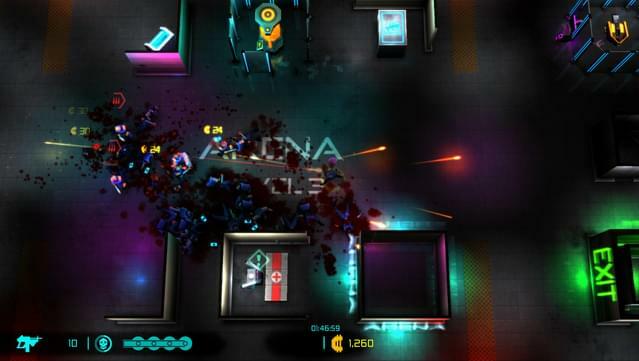 Play single or as a couch co-op! 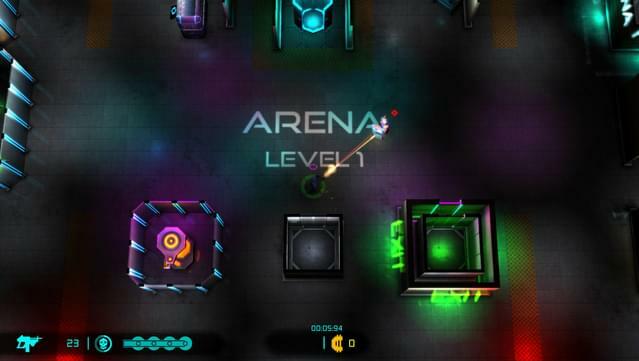 How high can you score before your demise? 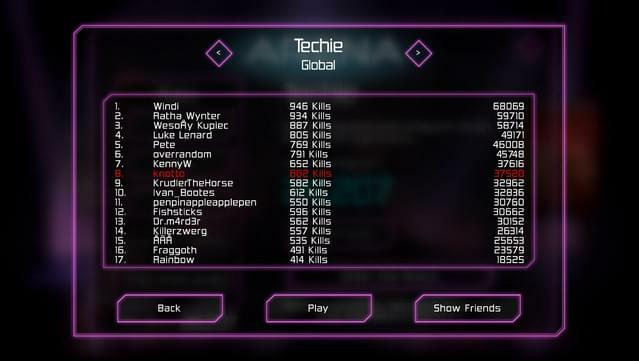 NOTICE: For the Linux version only local leaderboards are available.